What's new with the X1 S? Earlier this year, we introduced the X1 S - an update to one of our best-selling mics of all time. The original X1 and the new X1 S may look similar from the outside, but what makes this mic so special, and why did we decide to make it even better? The original X1 had a single low-cut filter (at 200Hz) and a single attenuation pad (-10dB). Though the inclusion of these features were enough to give it an edge on the competition, we decided to make the mic even MORE useful this time around - so we doubled both. The new X1 S now has two low-cut filters, with carefully chosen frequencies of 80Hz and 160Hz, which dramatically increase its tone-shaping capabilities and usefulness on a greater variety of voices and instruments. With these passive filter options, you can now reduce unwanted low frequencies with greater precision than before. 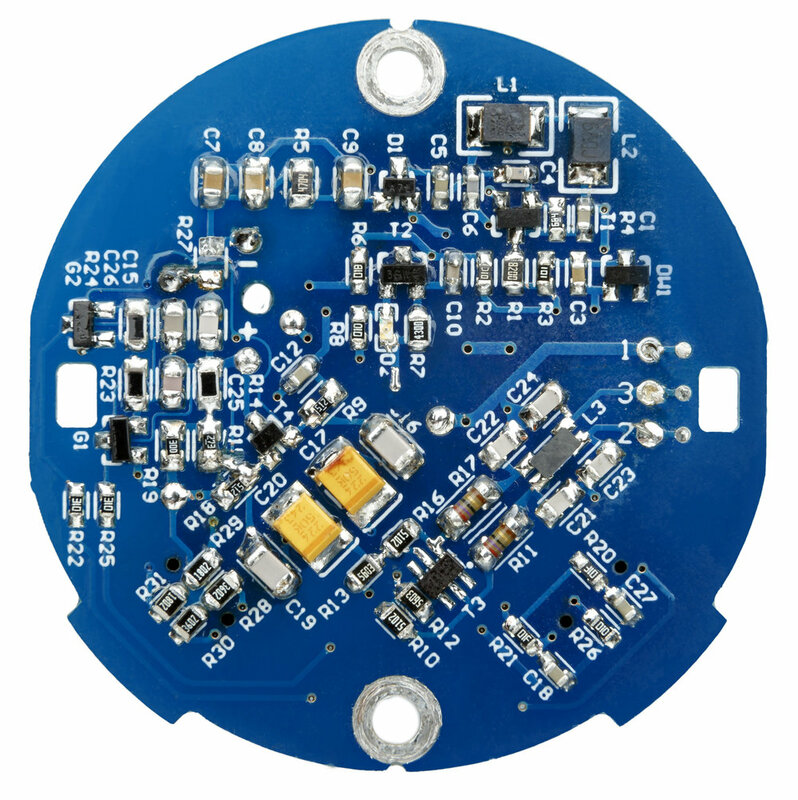 The X1 S also has two attenuation pads, at -10dB and -20dB. 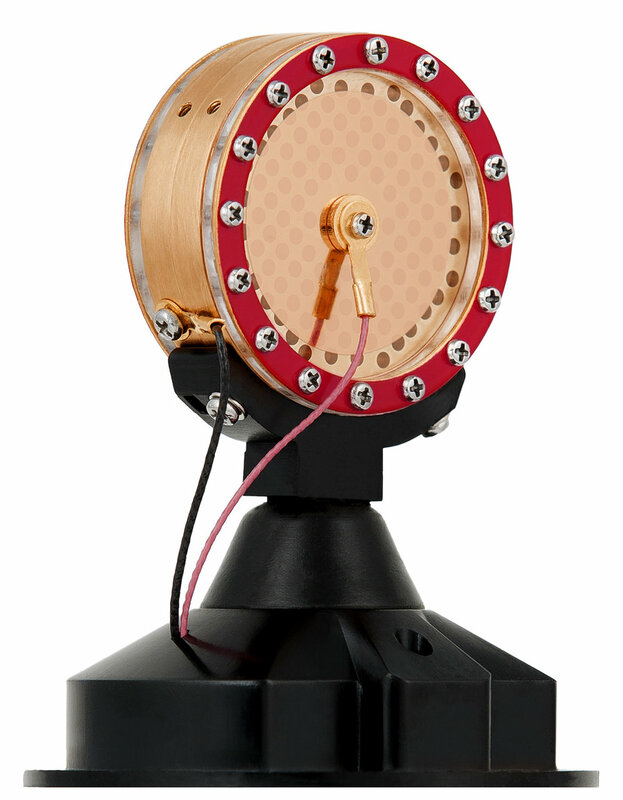 This provides an increase in dynamic range and SPL handling, taking the max SPL from 135dB (with the original X1) to a truly massive 160dB - more than enough to handle the loudest of brass instruments or percussion without overloading your connected mic preamp or interface. This means much less distortion and much more sound. In addition to the increased SPL handling and dynamic range (151dB! ), with the X1 S we took great care to optimize the Class-A electronic design with updated components and improved PCB layouts. This overhaul resulted in a 7dB decrease in self-noise and a corresponding increase in signal-to-noise ratio. What does that mean? In general terms, a 6dB reduction can be thought of as "halving" the amplitude. So essentially, we cut the noise in HALF - on an already VERY quiet microphone. On top of that, we also boosted the mic's sensitivity from 25.12 mV/Pa to 30 mV/Pa. That means you can record even quieter sources (room sound, delicate instruments, whispers) withless noise, and your other equipment doesn't need to work as hard to get the levels up to a useable range - especially important with more affordable interfaces and mic preamps. Aside from the fact that the capsule ring is now finished in "sE red", we didn't change a thing. Why? Because it didn't need to be changed. Everyone loved the sound of the original, so why mess with a good thing? It's still the same hand-crafted, hand-tuned true condenser capsule, built by the skilled technicians in our very own factory. The only thing we DID improve is our manufacturing consistency practices. That means that if you buy two X1 S microphones, they're going to sound even MORE like one another than ever before - great for stereo and other multi-mic recording techniques. Though the outward appearance of the X1 S is similar to its predecessor, when you hold one in your hand you can immediately feel the difference. The premium paint finish is smoother and longer-lasting, the serial number is laser-engraved, the XLR connector is gold-plated for longevity, the switches feel more solid, and the mic simply feels more "expensive". All these little changes may seem small on their own, but they add up to a better-feeling, better-sounding, longer-lasting product. And that's our goal. We kept the bundles just as they've always been, aside from the addition of all the features you see above in the new X1 S.
The Studio Bundle has been one of our best-selling products for a long time, and for good reason. With the X1 S, Reflexion Filter® X, Isolation Pack (shockmount + pop filter) and a 3-meter XLR cable, it's got everything you need to just plug into your interface and hit "record" on amazingly clear, natural vocals (and more). And for those of your who already own a Reflexion Filter, we make the Vocal Pack - an X1 S, Isolation Pack, and XLR cable. Done and done. The X1 S Studio Bundle. The X1 S Vocal Pack. 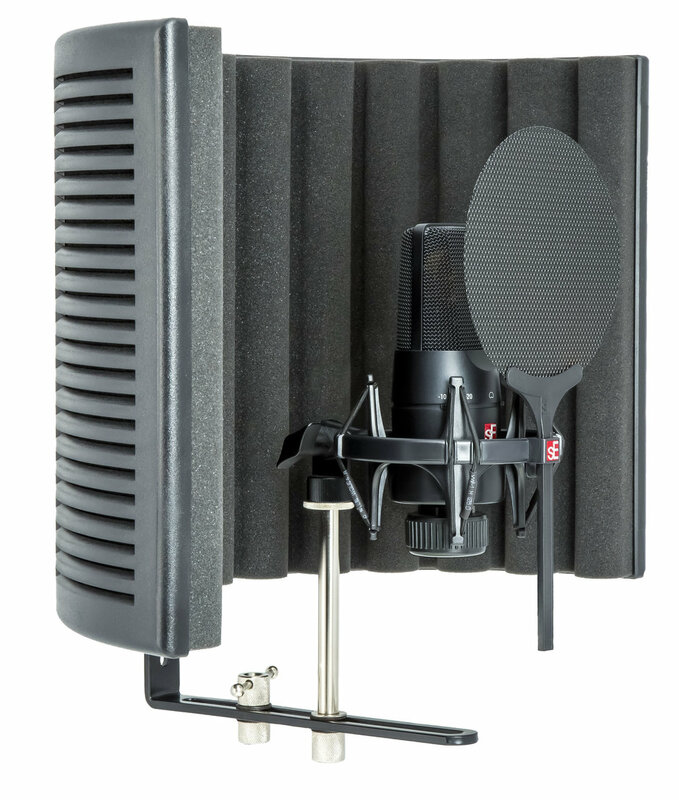 "We’d even say the mic outdoes other vocal mics costing far more...and the RF-X Reflexion Filter does a great job of dampening room noise for vocalists, giving you a dry vocal sound to which you can add effects in the mix. In practice, we found it worked really well, getting the same result as far more expensive options." "Together with a brisk, dry transient reproduction, a clear, clean and completely detailed picture results in every case." "Cheap condenser microphones often suffer from biting, edgy, and scrabbling highs. The X1 S also shows class here by being remarkably round, balanced and almost warm. Together with the uncolored and distortion-free character, the suitability as an all-rounder is again shown." 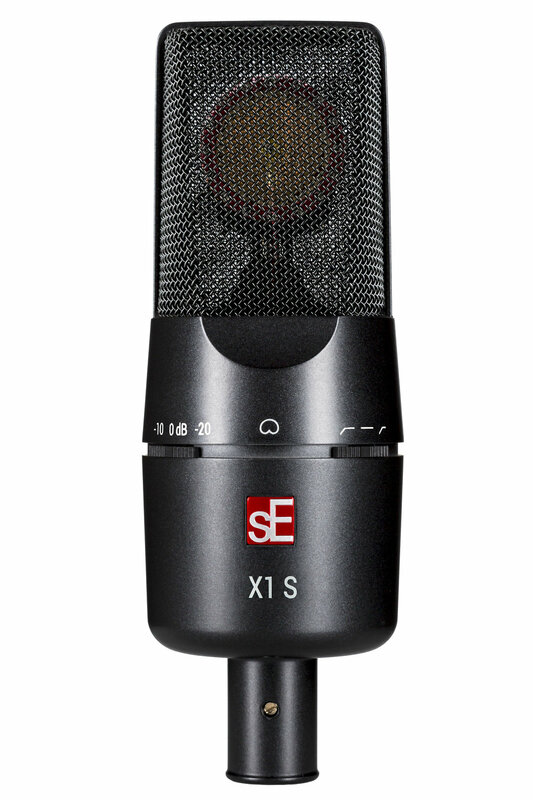 "If you want to buy a large-diaphragm condenser microphone with fixed cardioid characteristics, which fulfills many tasks without problems...if you want to have a high budget [sound] for a small budget...the X1 S is a 'must-hear'."